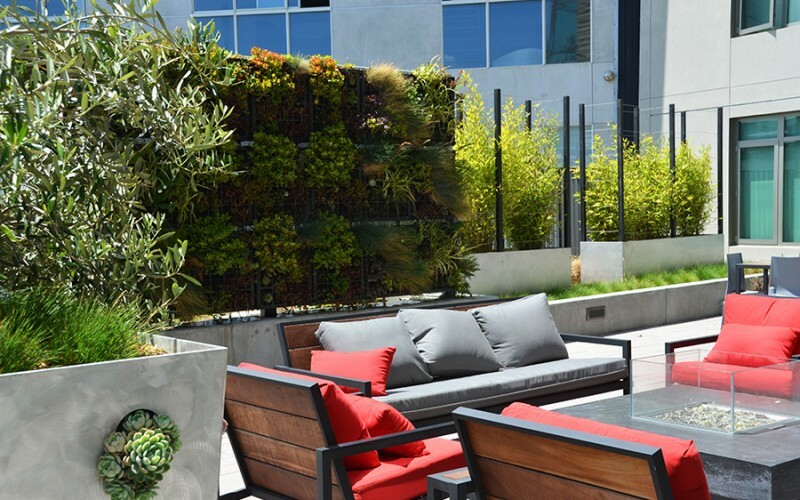 38 Dolores, is a vibrant, modern, urban habitat at the apex of San Francisco's most diverse neighborhoods. The highly urban project is an infill, 195,489 square foot mixed use development with 81 units and a 30,000 square foot Whole Foods Market on the ground floor. The goal of the project is to bring people, housing, community-serving retail, and social vitality to the prominent corner site location. 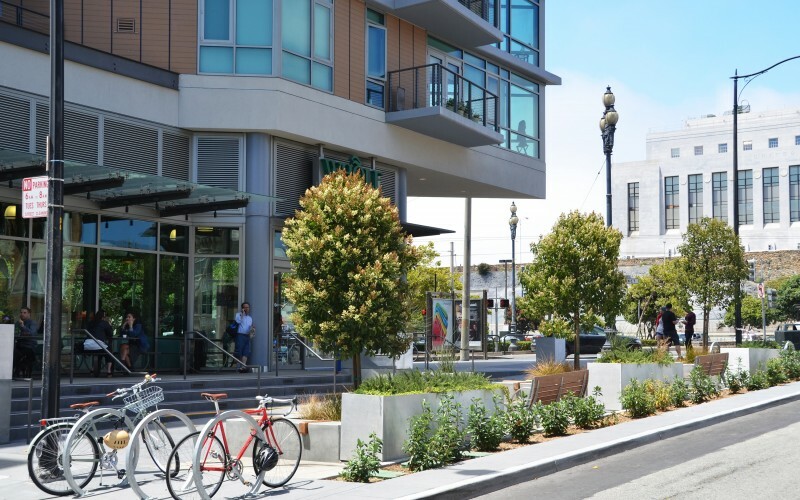 With sustainability as a core value, the Prado Group, BAR Architects, April Phillips Design Works, and William McDonough and Partners, envisioned the project as an opportunity to bring the benefits of green sustainable living to San Francisco's Upper Market community. 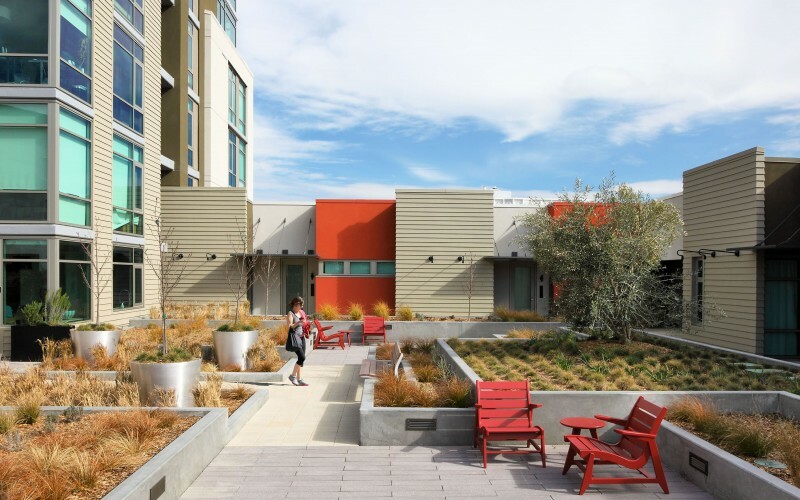 As a greyfield and urban infill development, the LEED Gold certified project improves utilization of city systems, reduces its carbon footprint, and supports urban vitality. Other sustainable strategies include daylighting, rainwater harvesting, alternative energy technologies, green roofs with habitat for the endangered Mission Blue butterfly, and for human well-being, edible and stormwater gardens, transit accessibility, waste management technologies, livable streets, and environmental education.